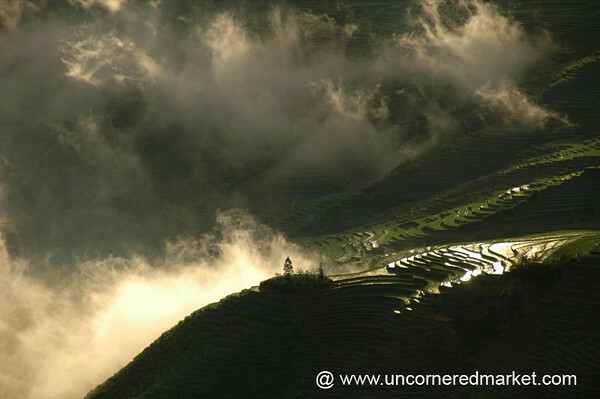 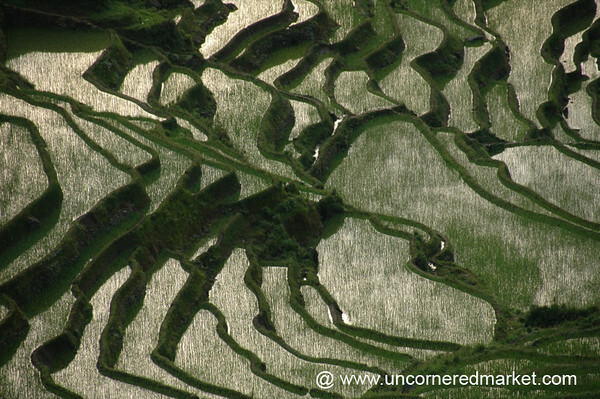 The terraced rice fields of Yuanyang in Yunnan Province, China. 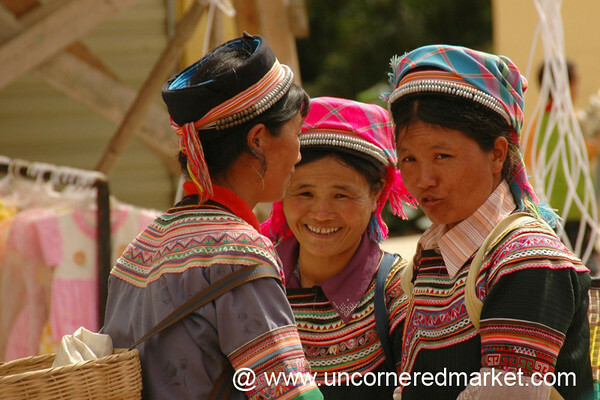 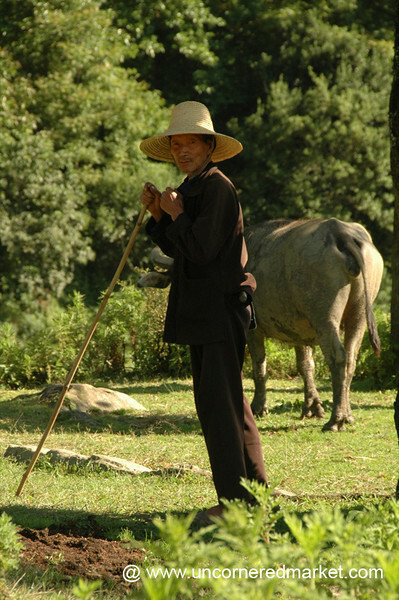 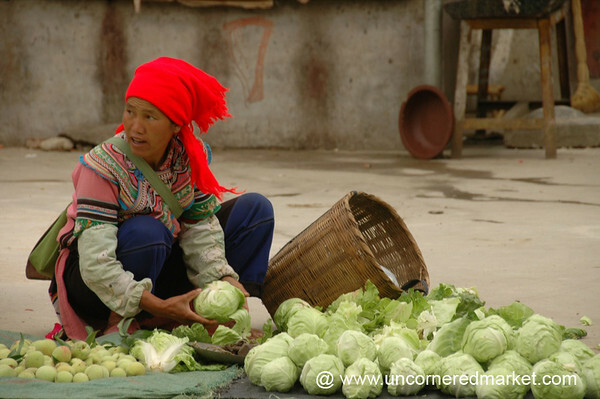 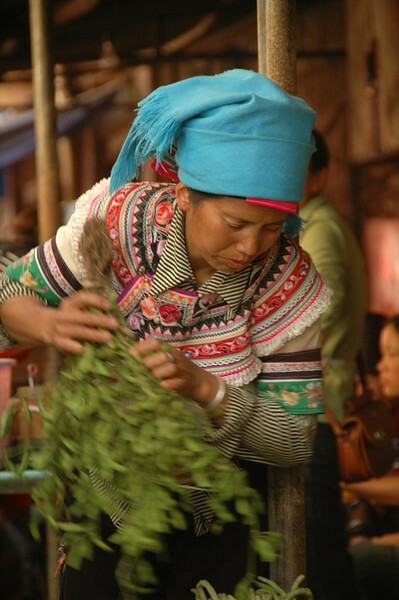 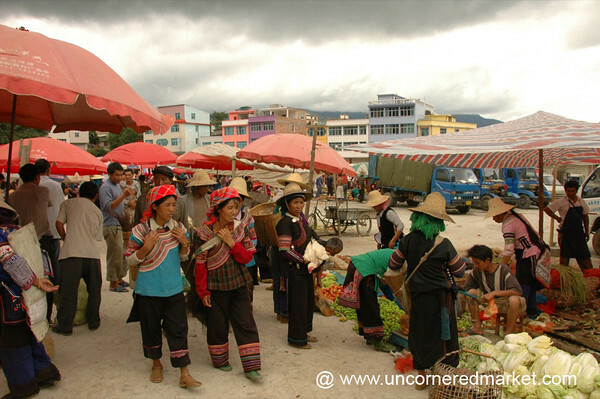 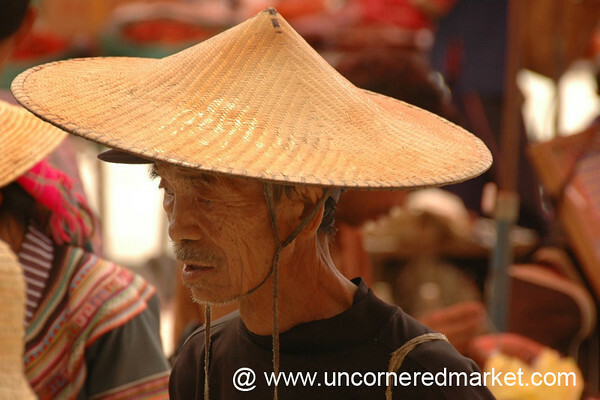 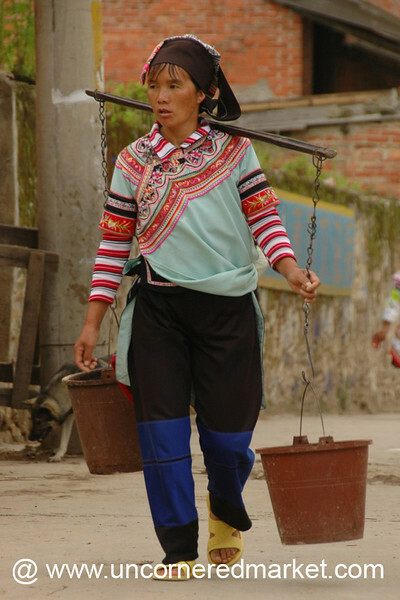 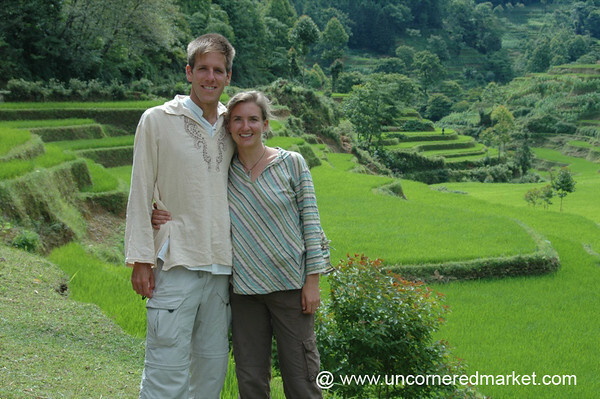 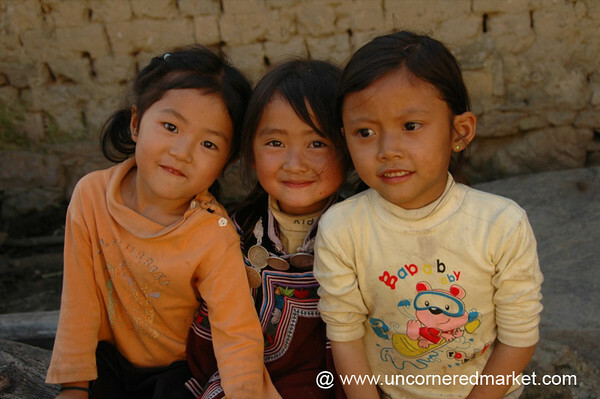 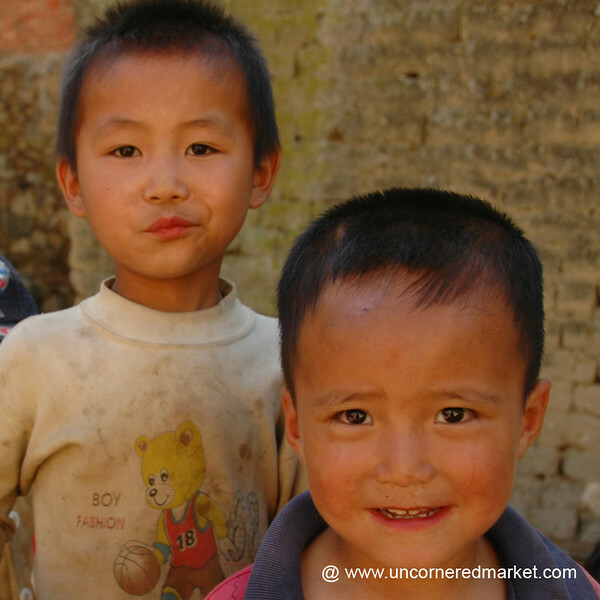 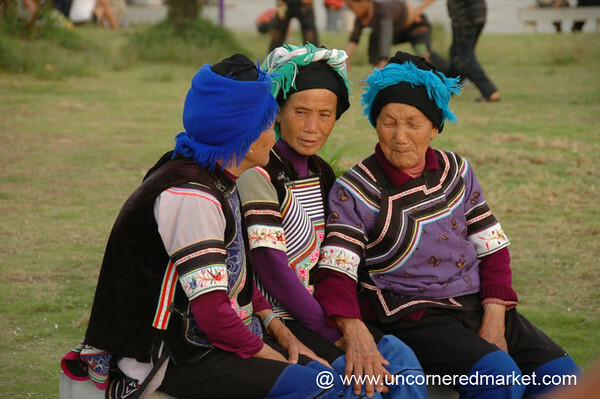 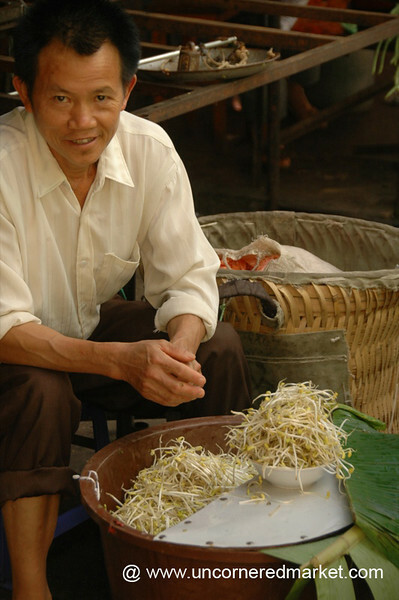 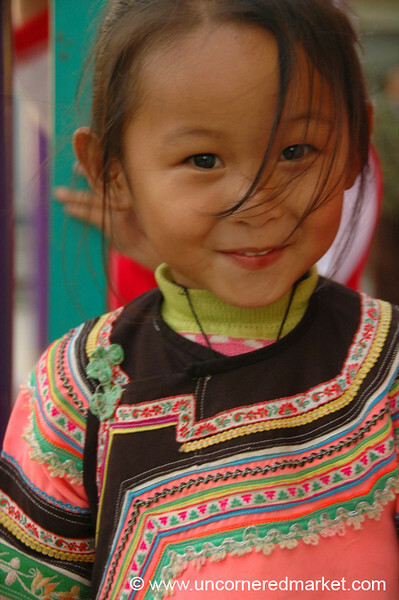 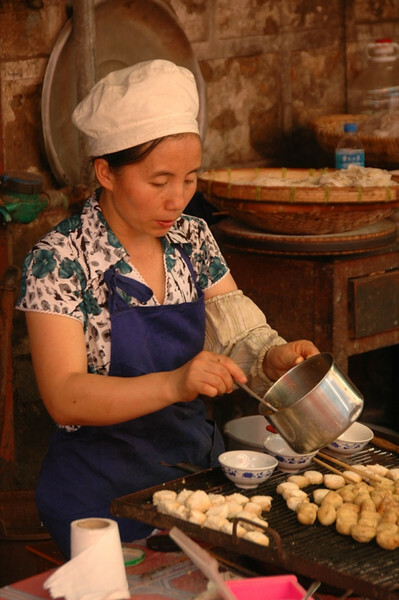 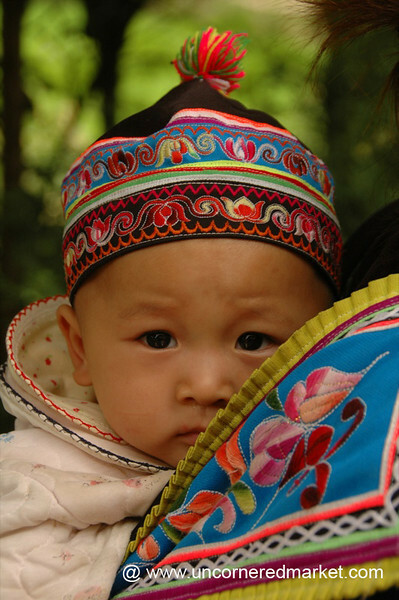 Features ethnic minority people who live there (Hani, Yi, and Dai) and the regional outdoor markets where they do business. 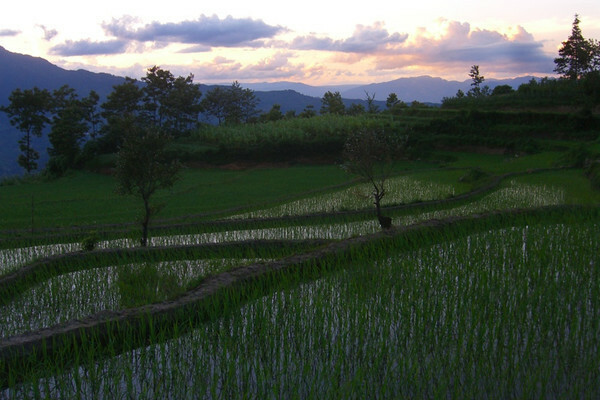 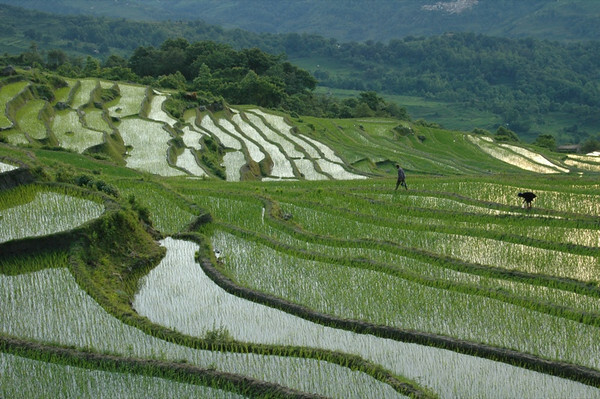 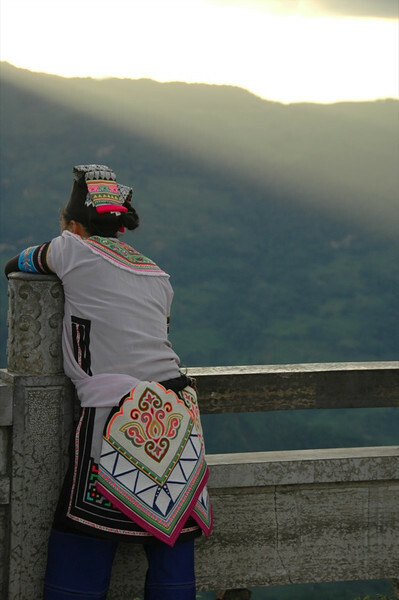 Read more about Yuanyang in Yunnan Province.